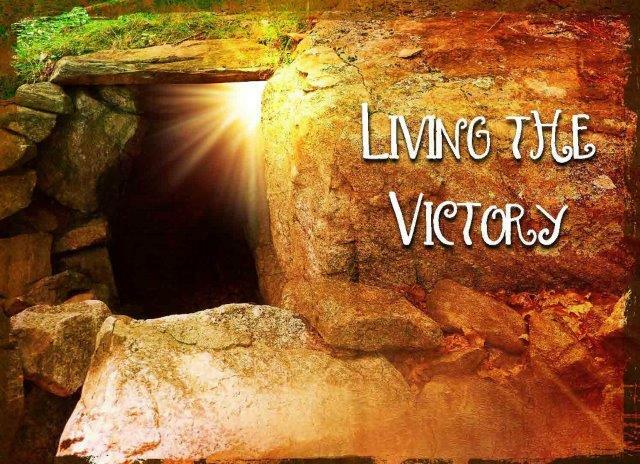 Easter – Living the Victory! Of all the things in life, one is number one. Of all the teachings in the Bible, one is primary. Of all the things in the world, one is prime. The apostle Paul names what this is in His letter to the Corinthians. He calls it “of first importance” when he says: “For I delivered to you as of first importance what I also received: that Christ died for our sins in accordance with the Scriptures, that He was buried, that He was raised on the third day in accordance with the Scriptures” (1 Corinthians 15:3–4). The Gospel of Jesus, our Savior, is what is of first importance. This Easter, we celebrate that Jesus’ death, burial, and resurrection is of first importance. Knowledge of this one thing changes our perspective on everything else. What could be more important to know? May you live in victory – with Christ!